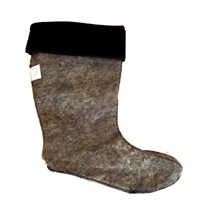 This liner can be used with the Cofra Thermic Insulated boots perfectly by providing a better, more comfortable fit and further insulation. These Cofra boots are made specifically for asphalt workers. The Cofra 00060-CU9's are an amazing all-purpose slip on boot; one of our best-sellers! The Cofra Asphalt Road Boots will get the job done. 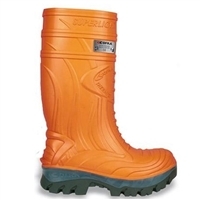 These Cofra Thermic boots feature a composite safety toe and a special polyurethane compound that is highly insulating, completely waterproof, and very resistant to harsh chemicals. One of our best sellers! 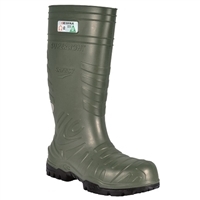 The Cofra 00040-CU3's are an amazing all-purpose slip on boot; one of our best-sellers!